Description: A real eco alternative. At 90% renewable, bio-based materials produced on cellulose basis. The coloured pusher allows us to implement corporate colours. 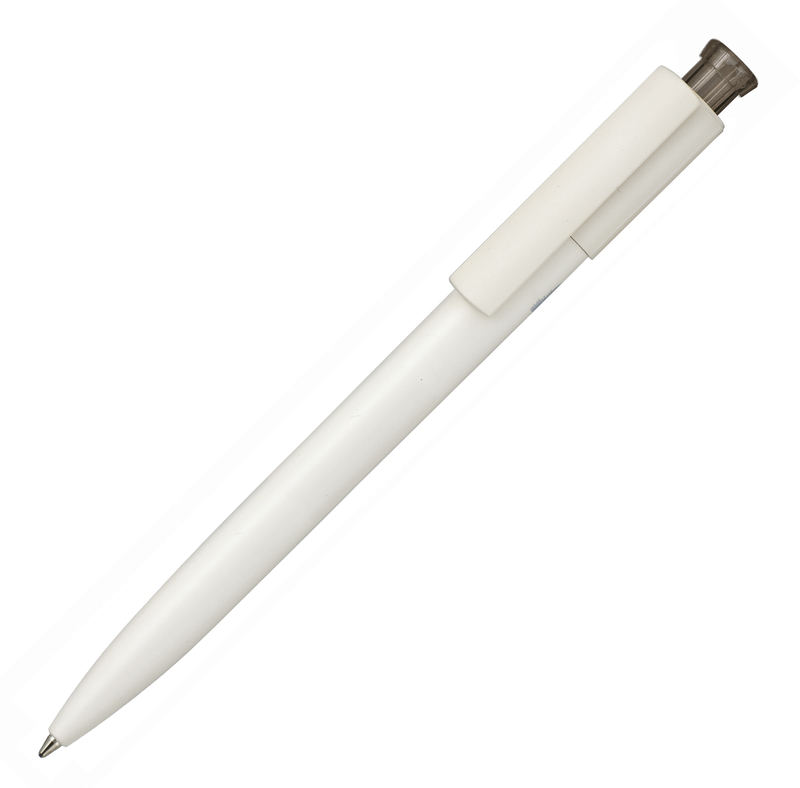 This writing instrument is manufactured in Germany with a quality Jogger refill. Due to the nature of the material there may be colour variations of the barrel and clip. White with white frosted plunger available in 5 working days.